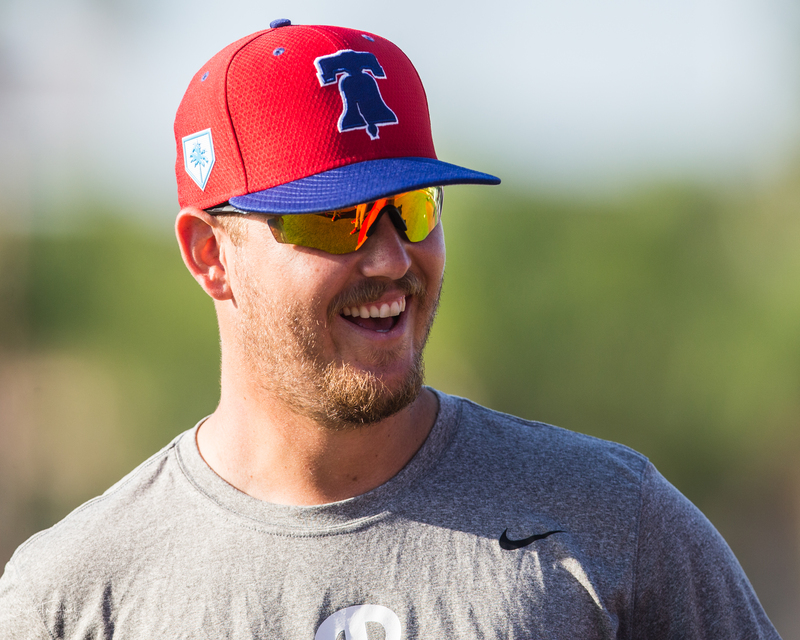 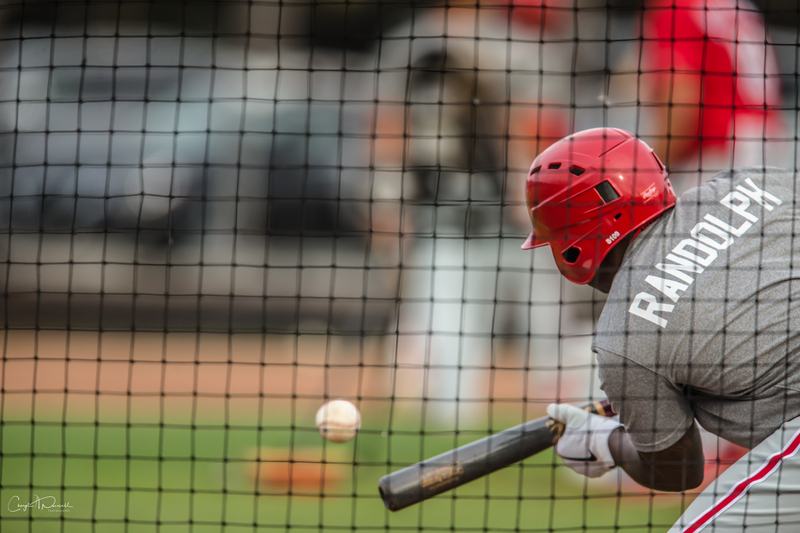 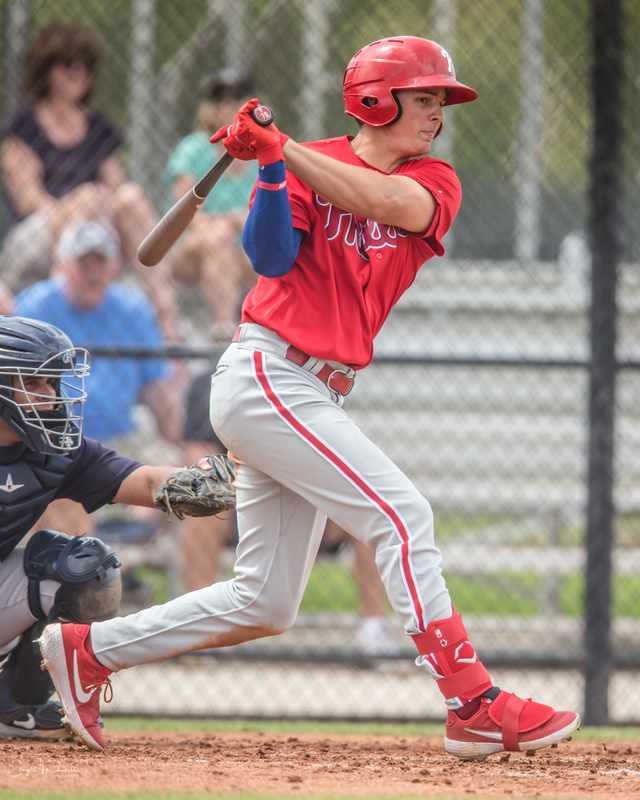 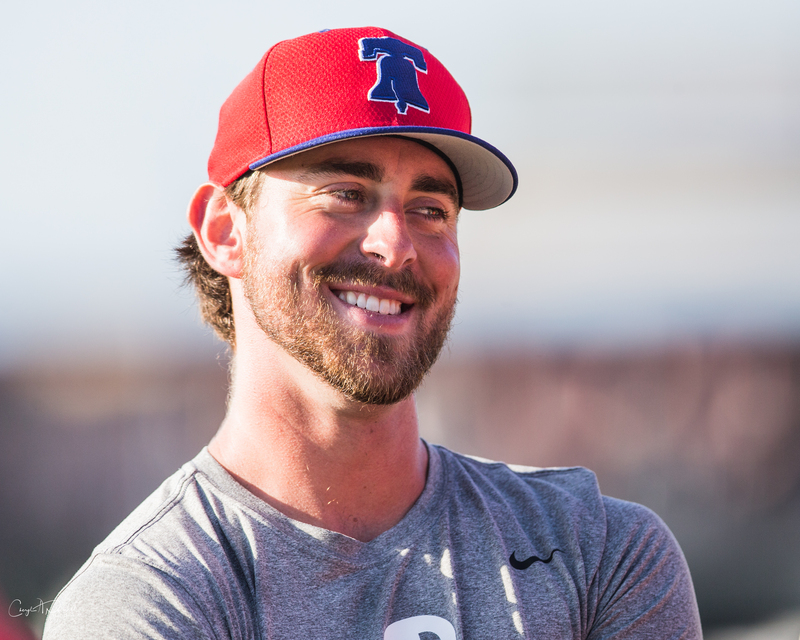 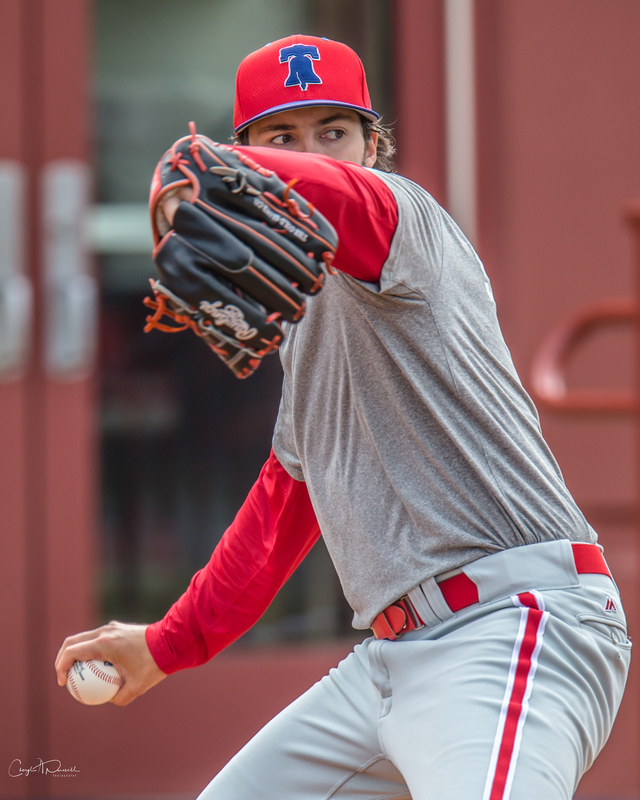 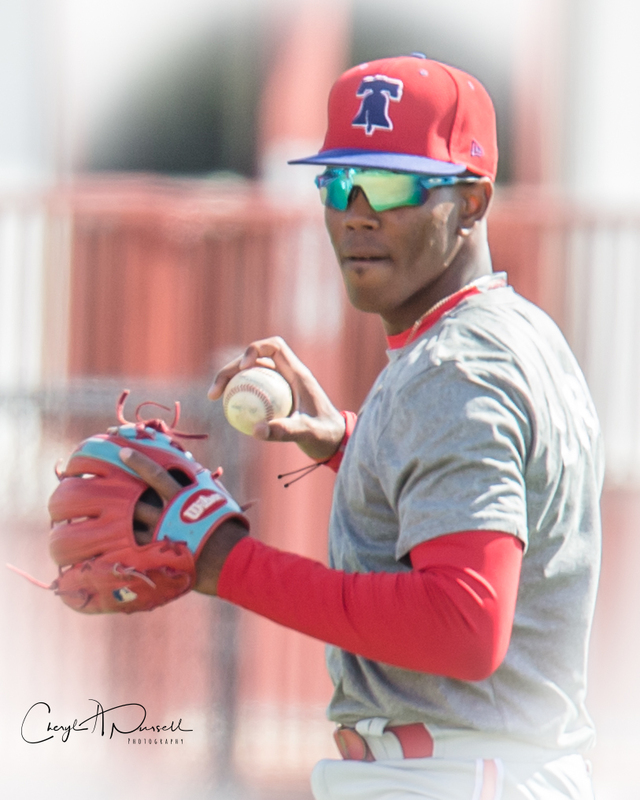 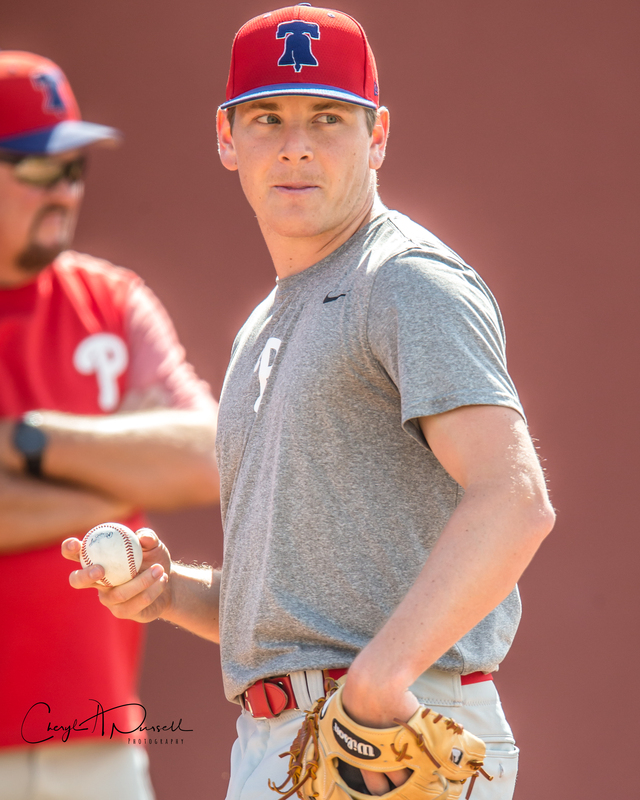 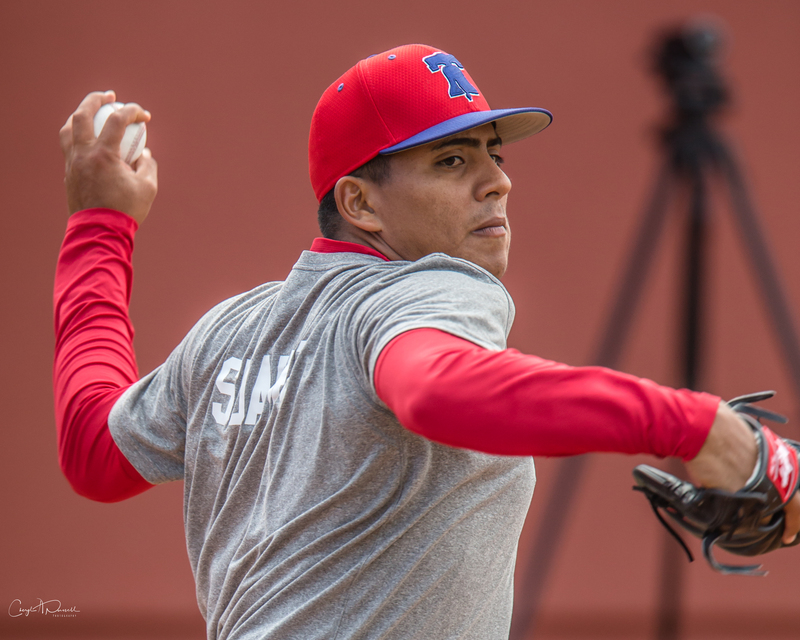 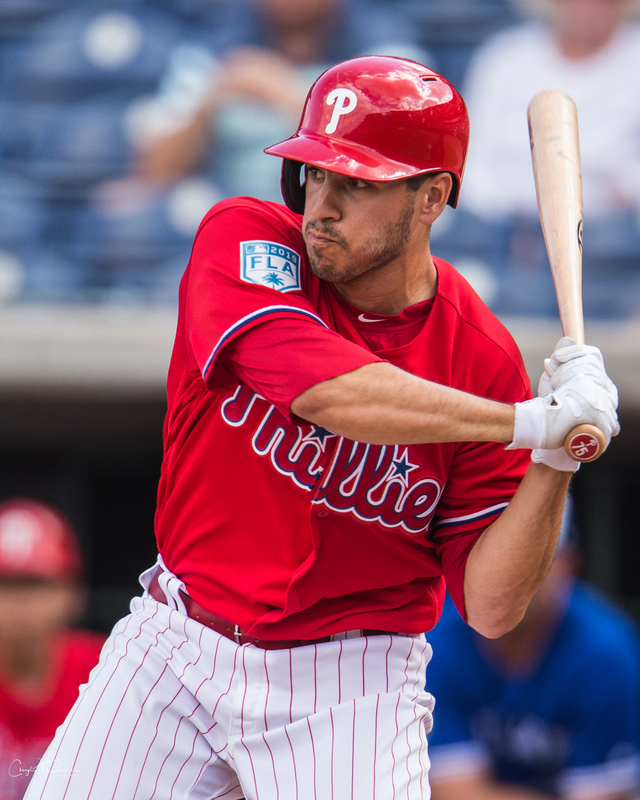 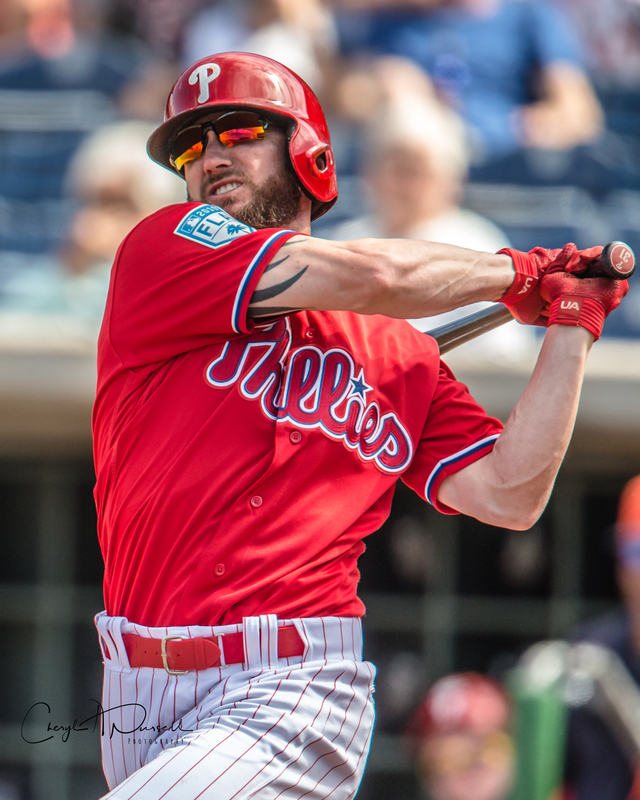 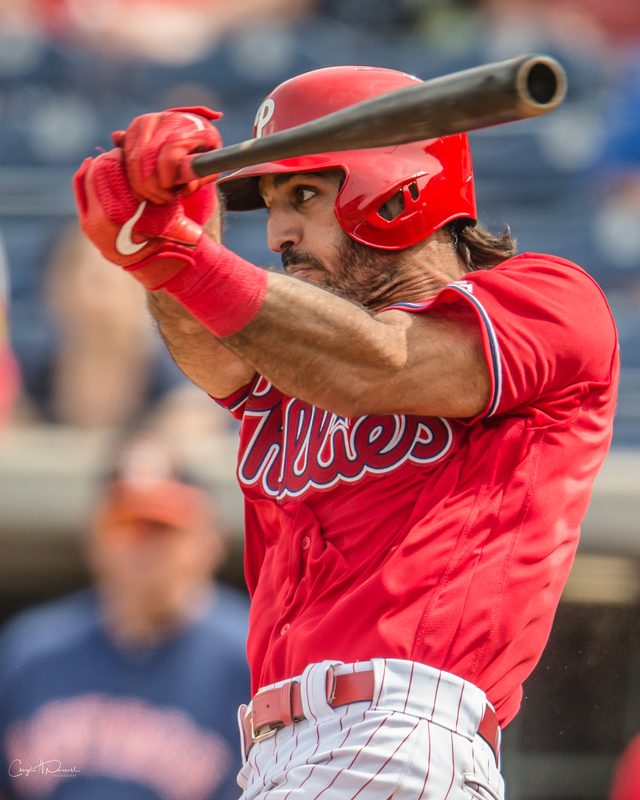 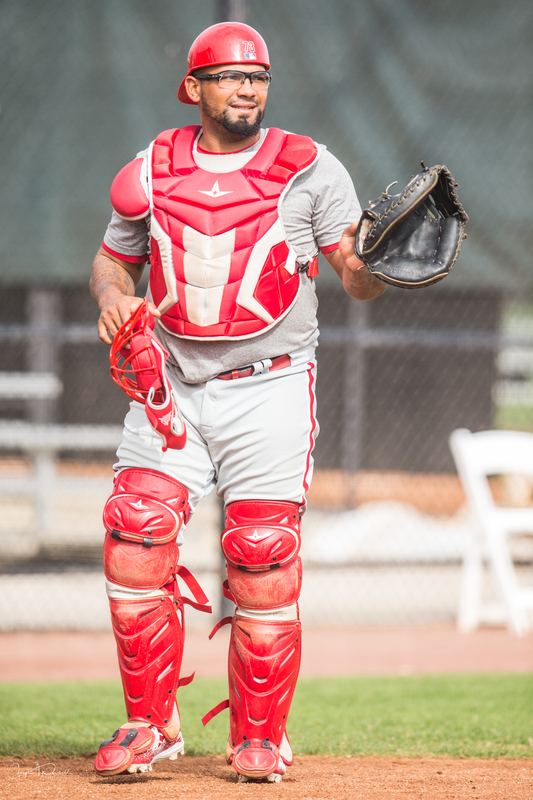 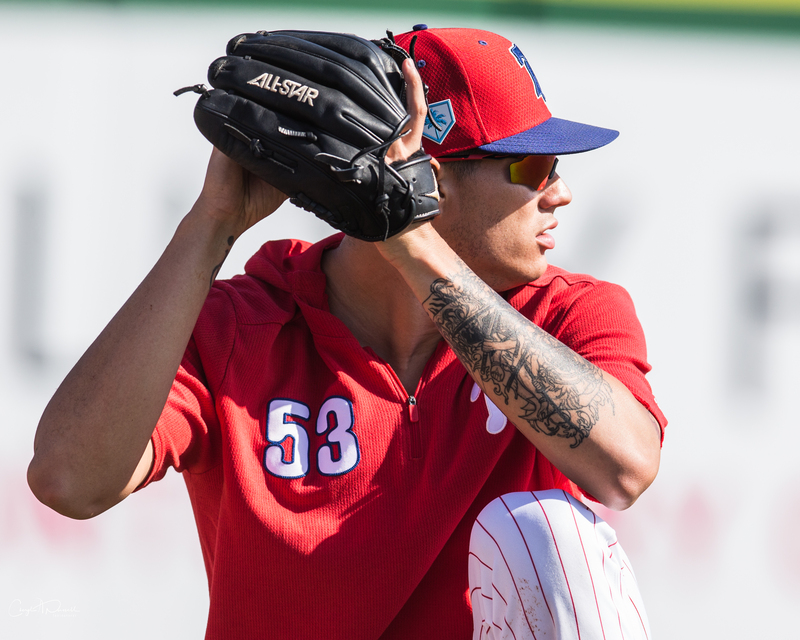 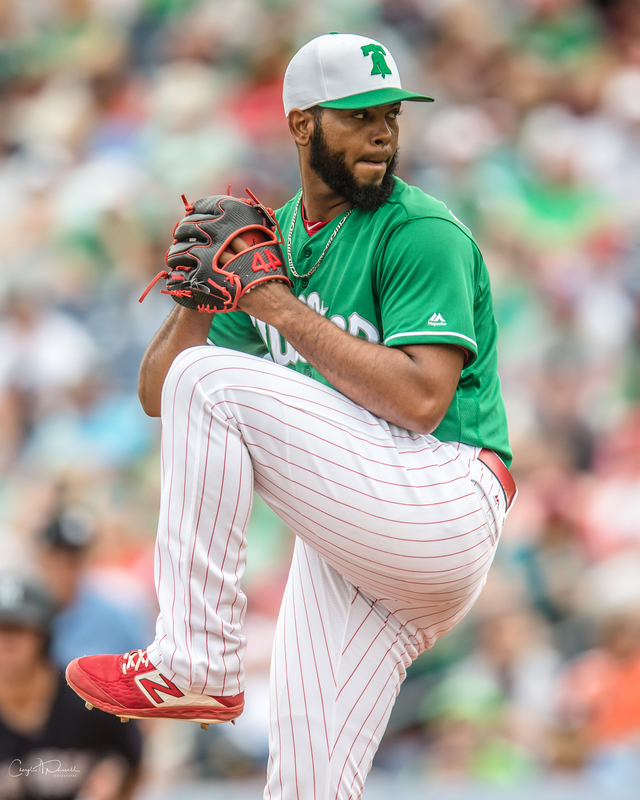 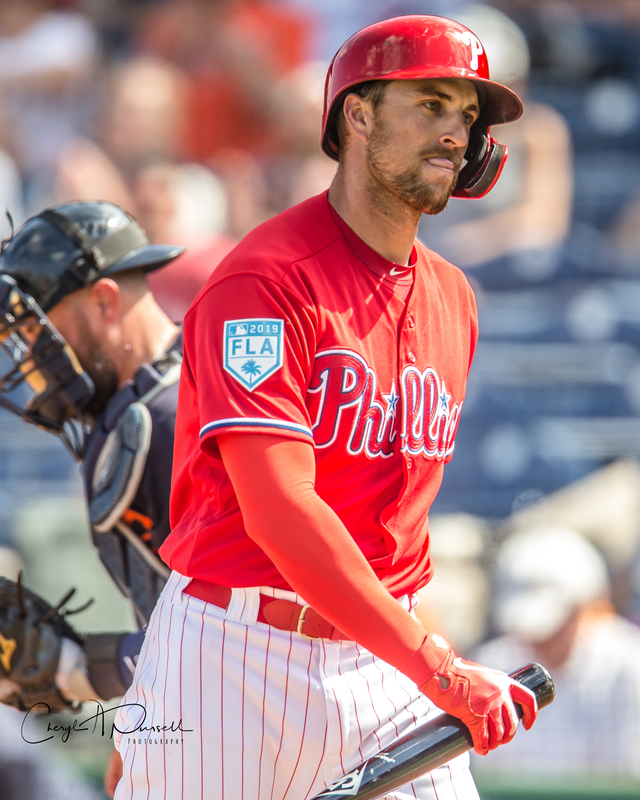 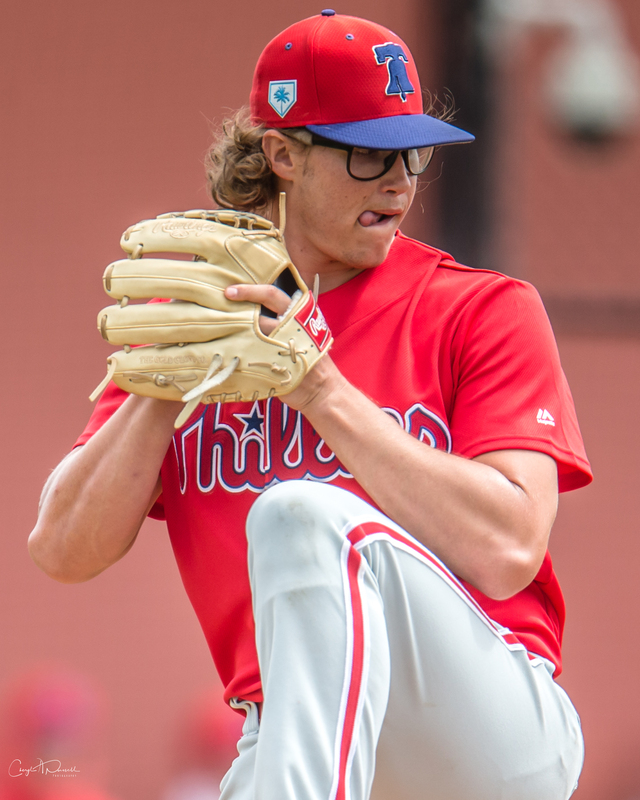 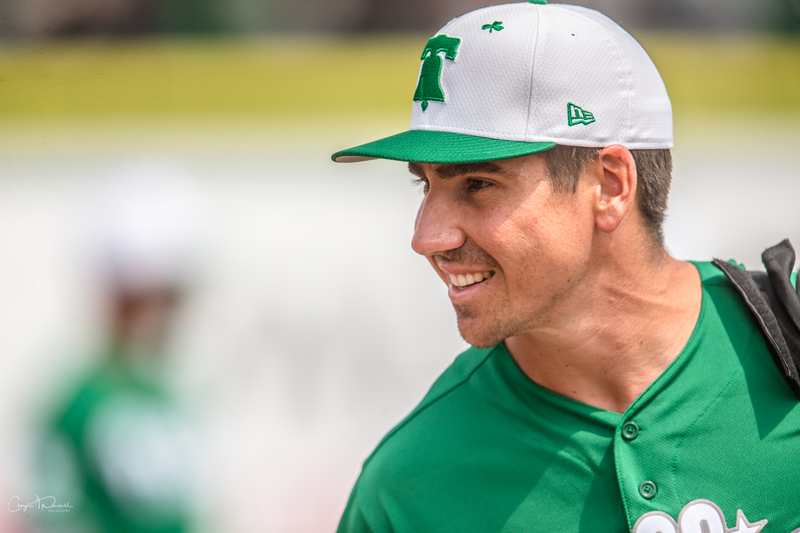 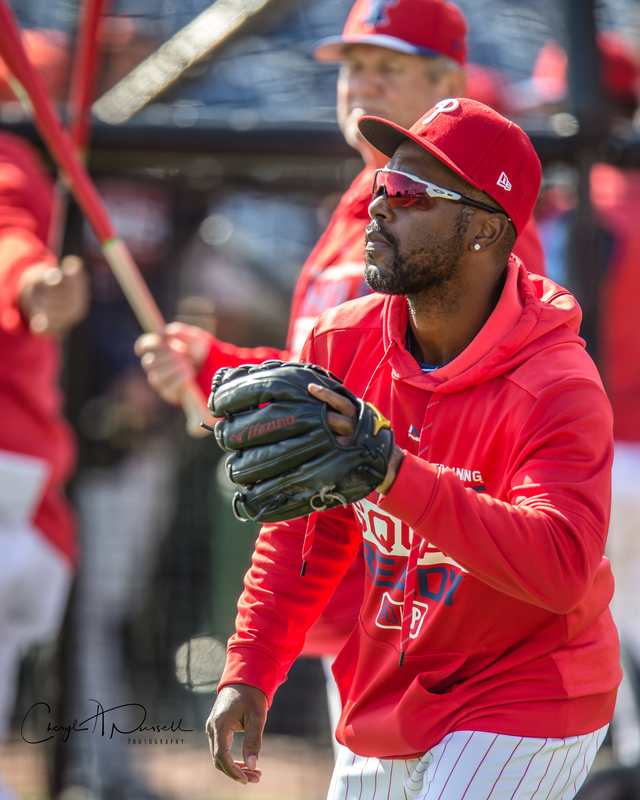 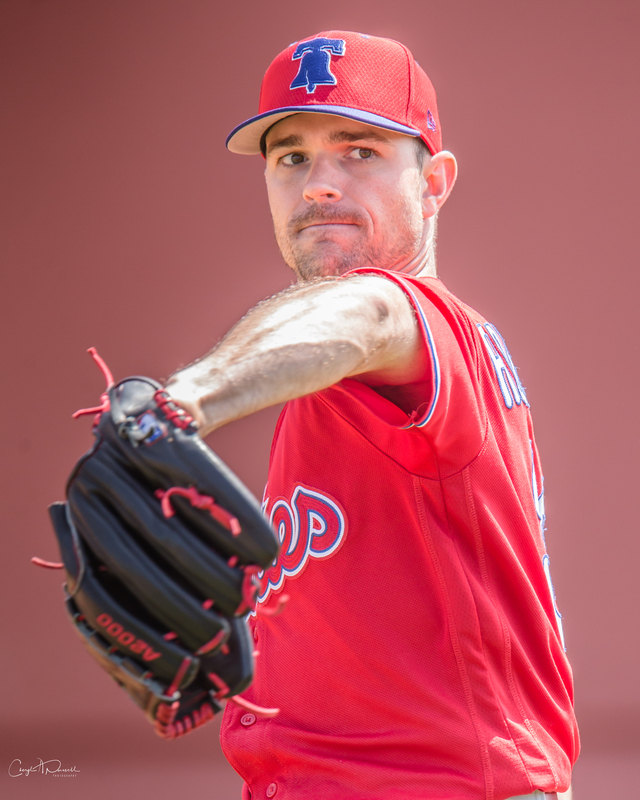 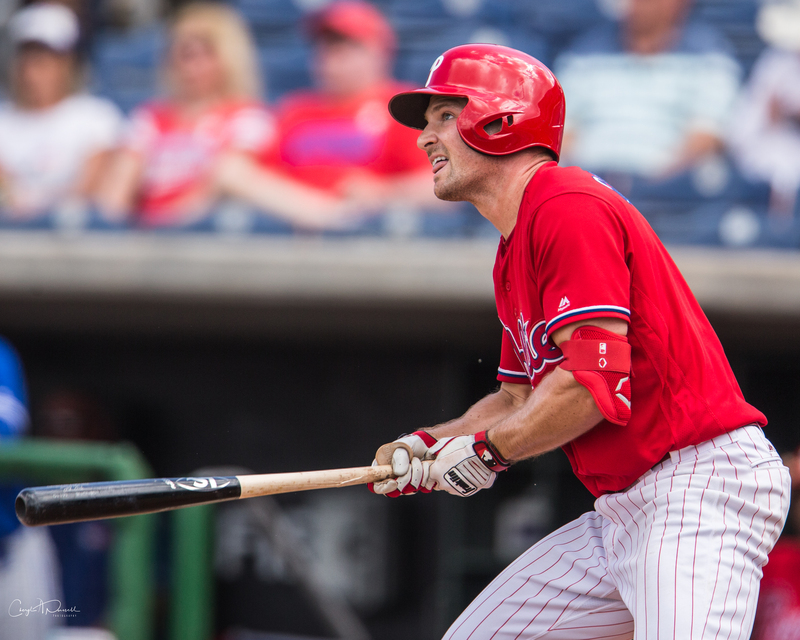 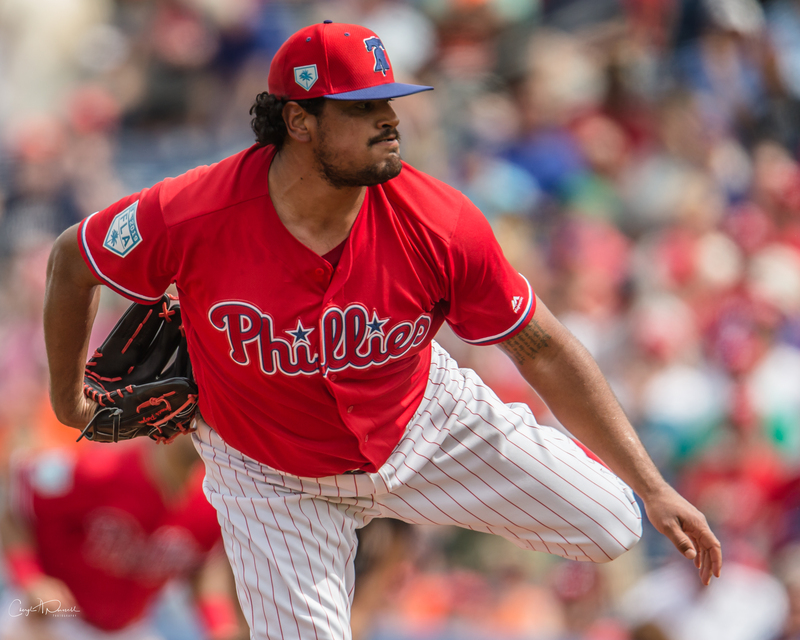 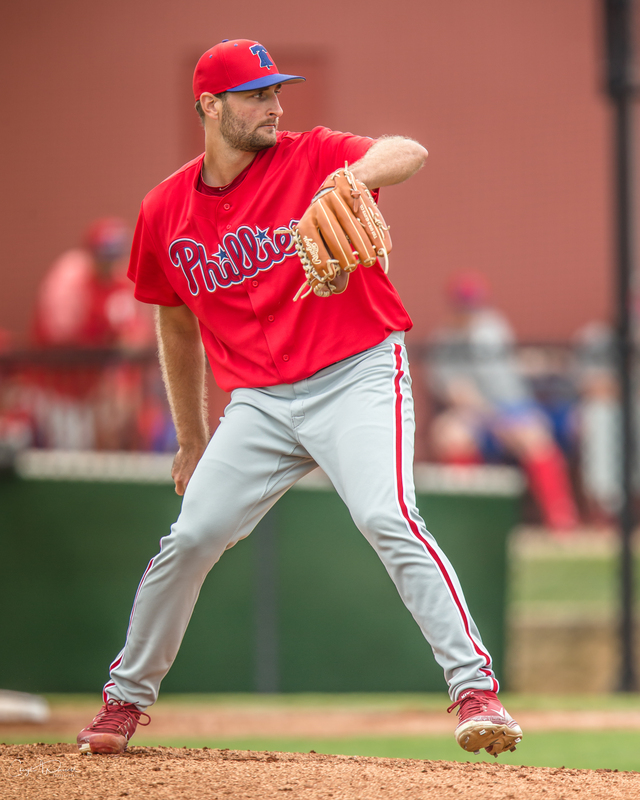 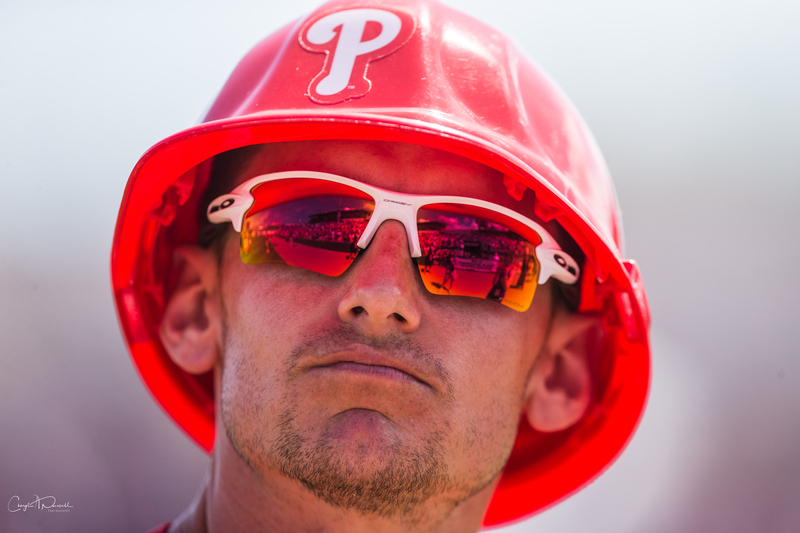 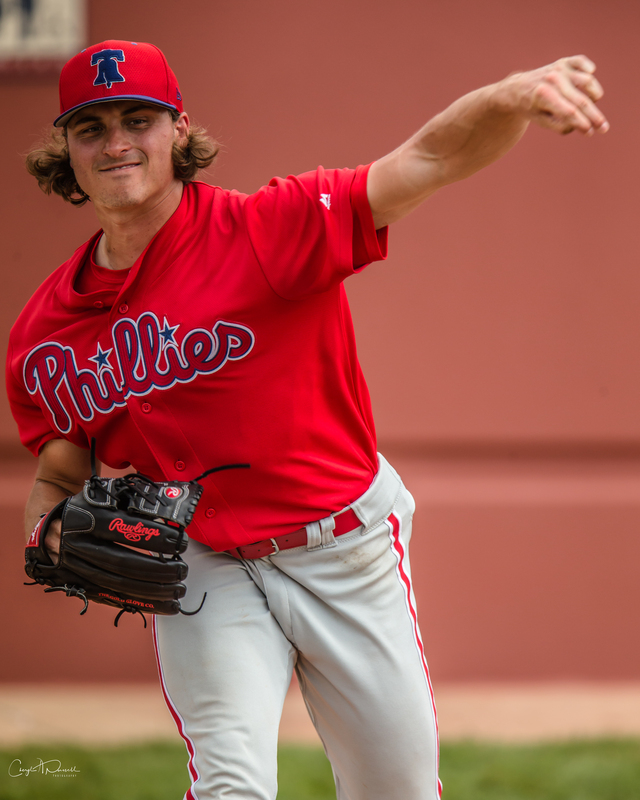 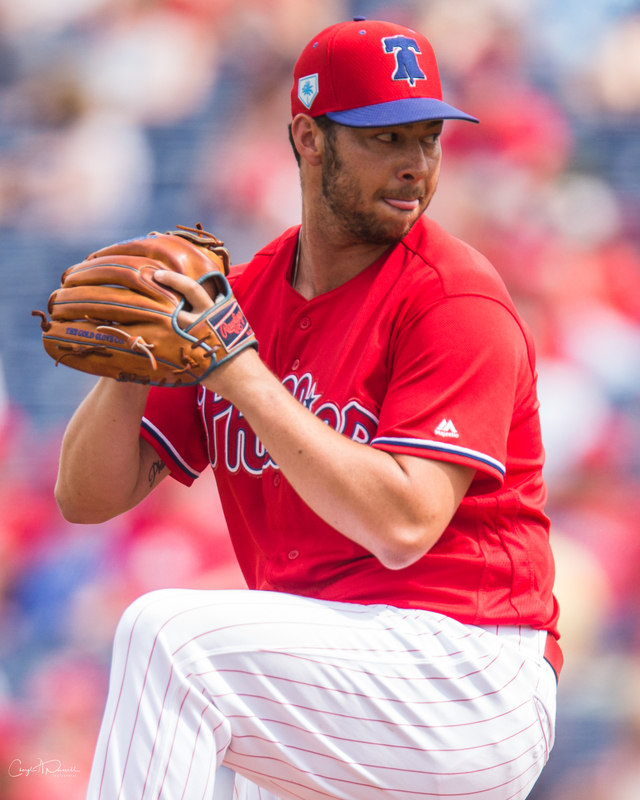 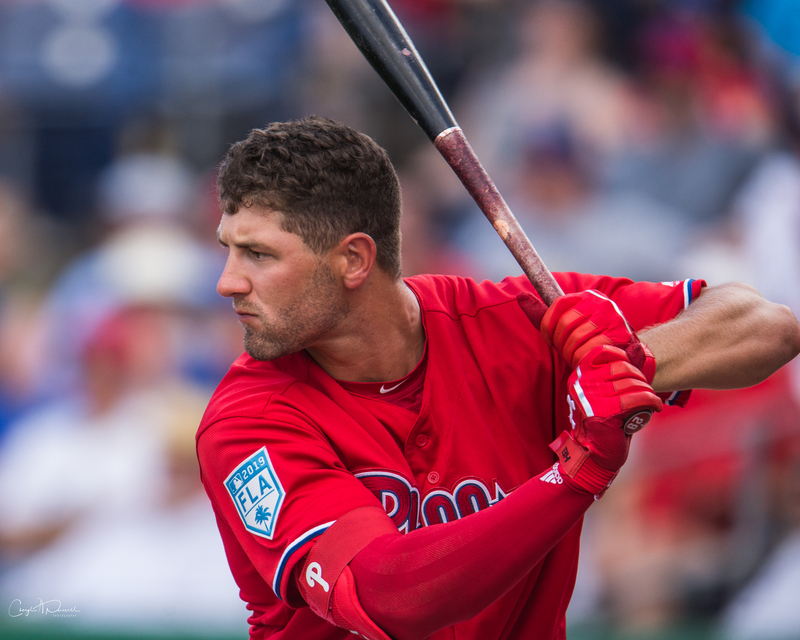 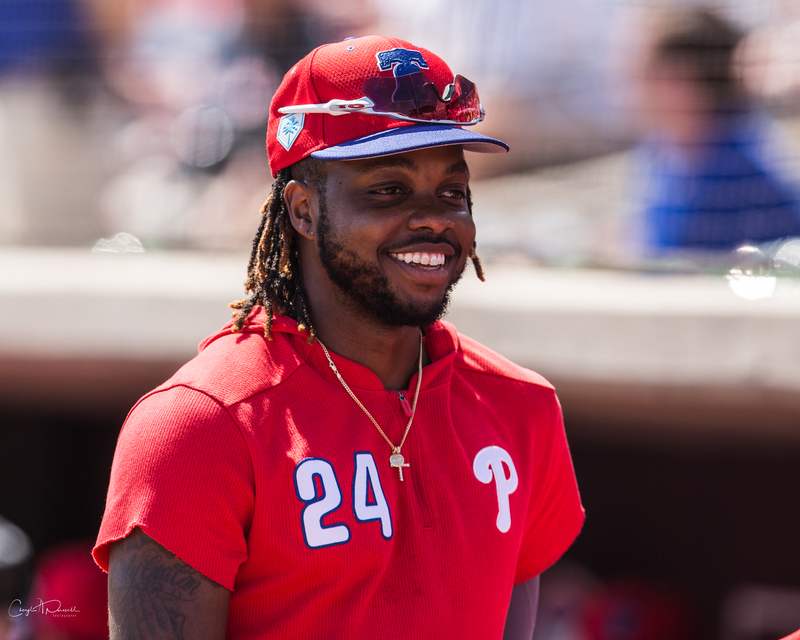 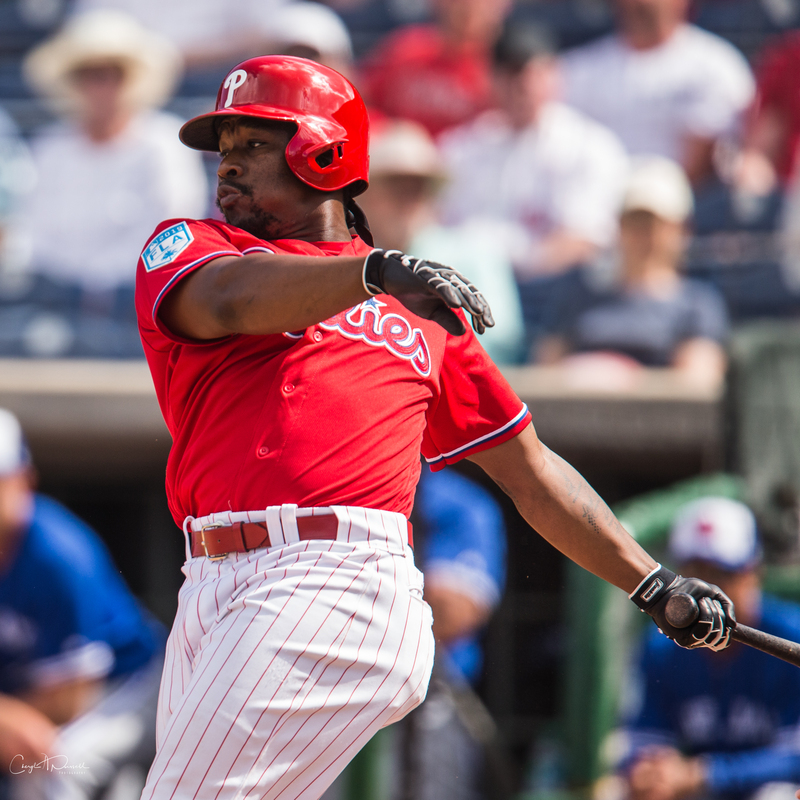 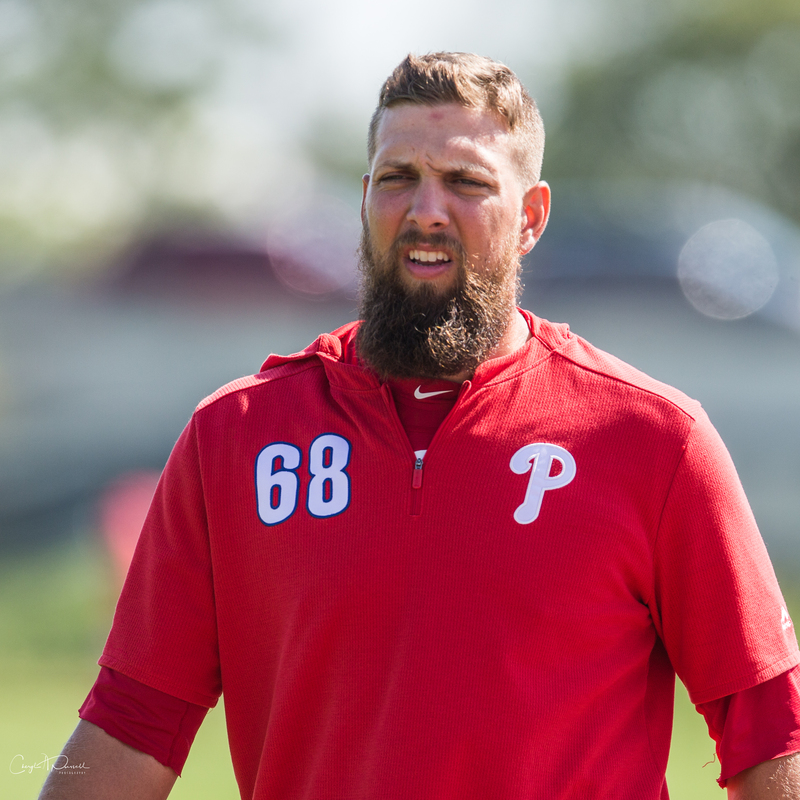 As we get set to introduce the 2019 IronPigs, Photographer Cheryl Pursell has returned from Clearwater with a treasure trove of great photography! 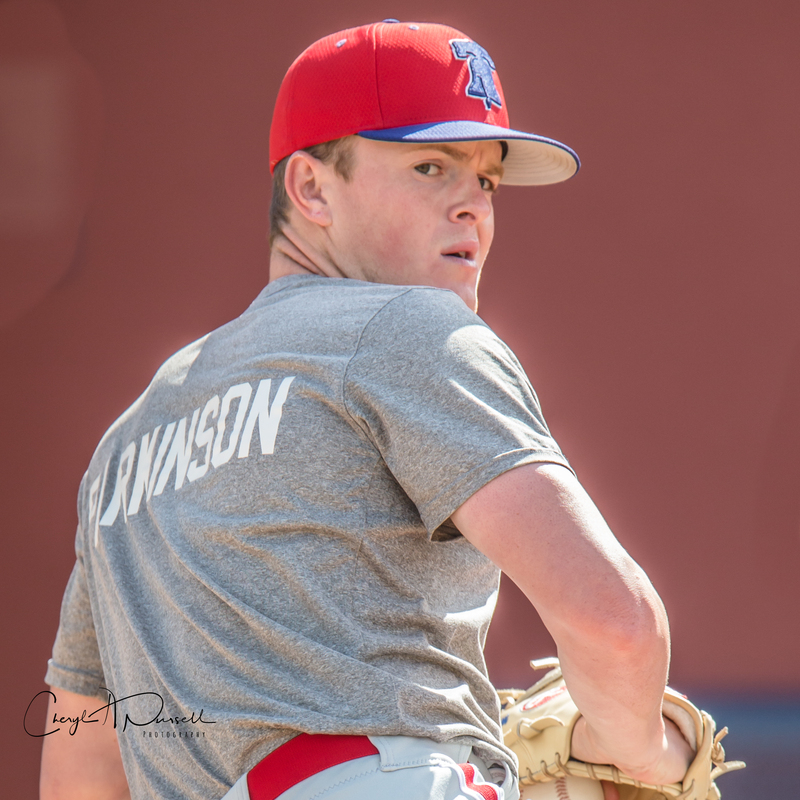 Below are some of my favorite shots–from which I mostly picked minor leaguers whom we may see donning the IronPigs uniforms in the near, or not-too-distant, future. 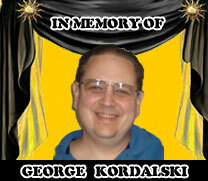 As always, please remember that these images belong to Cheryl, who holds the copyright. 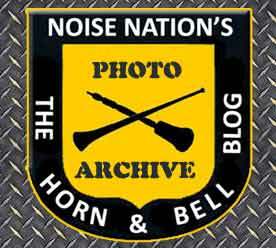 Please do not steal them or use them without permission. 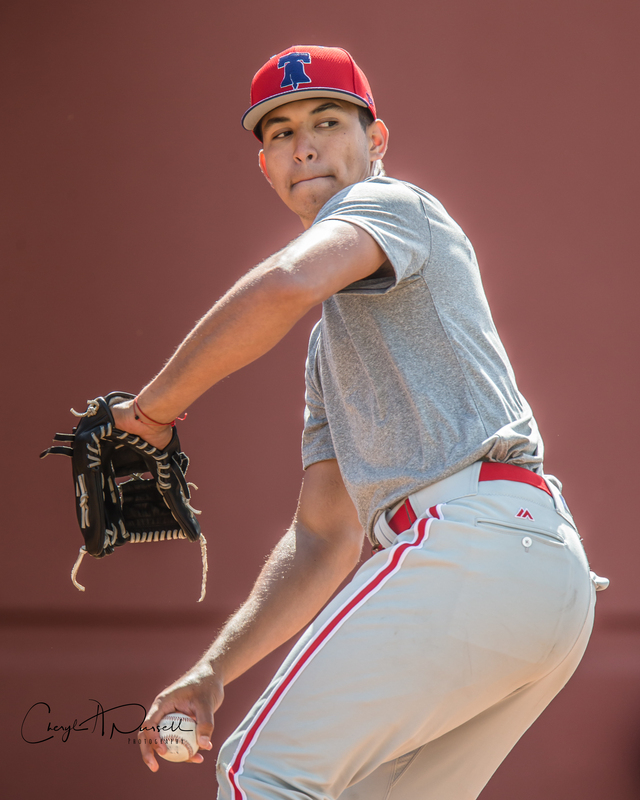 I hesitate to “dumb down” the quality or add an ugle water-mark, because I want you to appreciate her skill in capturing them– and I hesitate to add “click blocks” for a variety of reasons. 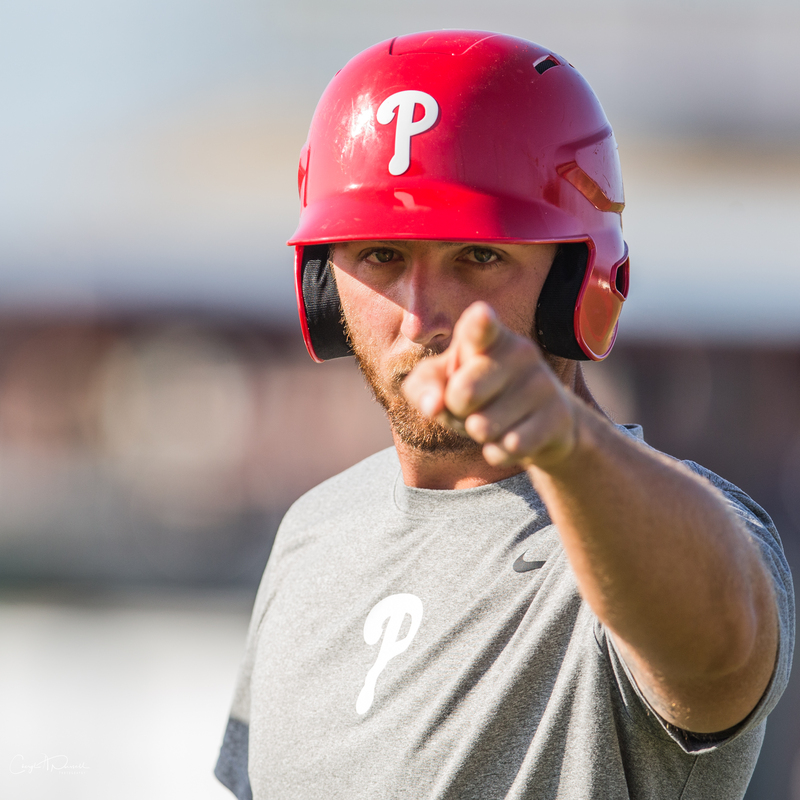 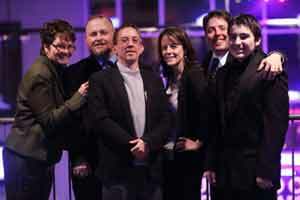 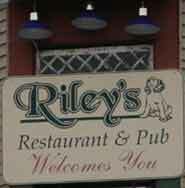 You’re on your honor! 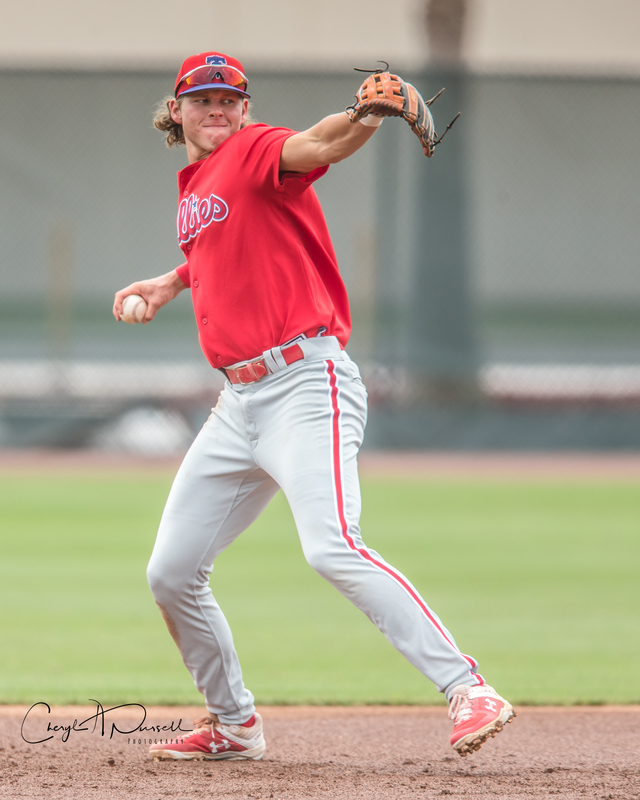 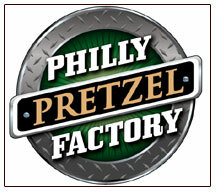 If you want/or need images, please contact the IronPigs media department. 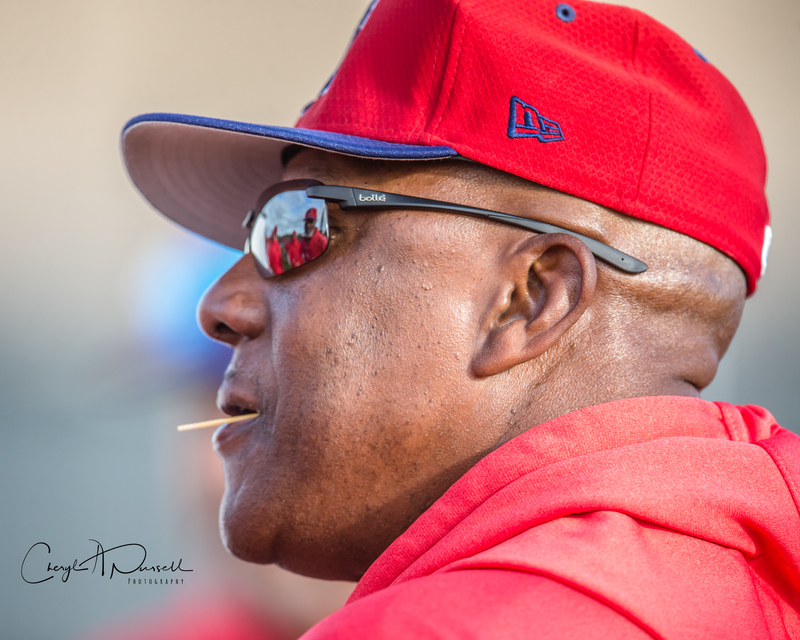 For players and players’ families, please contact Cheryl directly.